Bones: Most cultures have ceremonies to celebrate milestones in a man's life. Sweets: Oh god, this isn't about circumcision, is it? Booth: No, it's about dancing. Sweets: Artisans go into business because they're passionate about the products they create. Booth: That is so unamerican. Bones: There's something very odd here. Angela: Yeah, but you're gonna have to be a little bit more specific than that for those of us who entire scenario odd. Fisher: An occasional prostitute. Interesting. Cam: I was thinking sad. Permalink: An occasional prostitute. Interesting. I was thinking sad. 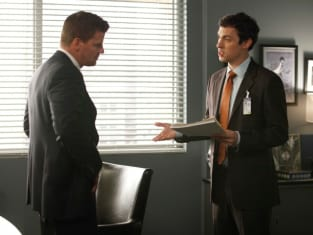 Booth: A man doesn't fold another man's underwear. Sweets: Are those Captain America boxers?